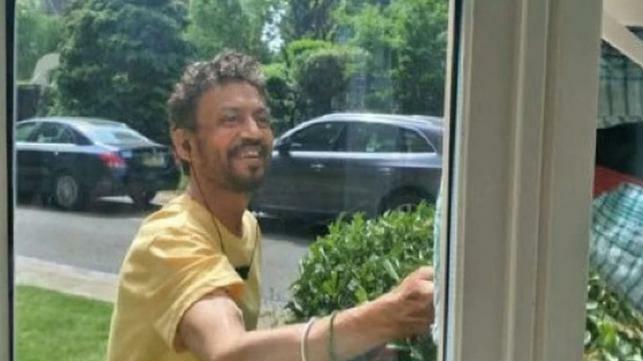 Bollywood actor Irrfan Khan is fighting a rare disease like a warrior-and with a smile on his face. In the acclaimed actor’s new Twitter profile picture, Irrfan appears weaker, but strong in spirit. He wears a yellow T-shirt as he stands close to a glass window, and has earphones plugged into his ears. Last month, Irrfan penned a heartfelt note about how life-changing the disease has been for him, and how it has made him realise “how you are just a cork floating in the ocean with unpredictable currents”.